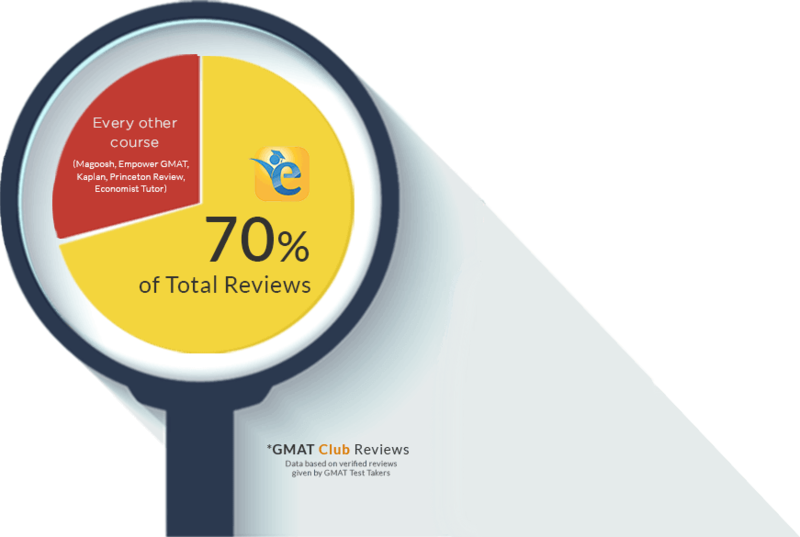 With 7 out of every 10 reviews on GMAT Club, Verbal Online sets the standard for what an On demand Prep course should be. 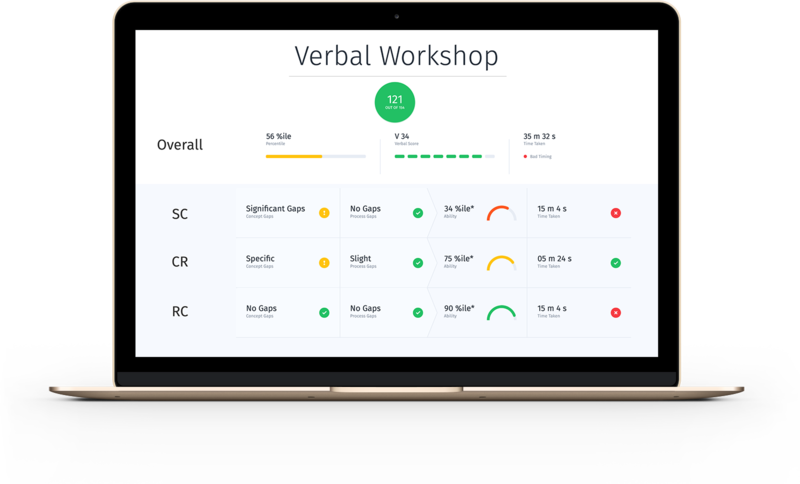 A proctored verbal test that gives a true measure of your current Verbal ability and gives you insights on how to achieve your target score. Get a realistic estimate of your ability and of the score you’re likely to get on the test. Go beyond mere accuracy – understand the reasons behind your score. Identify the key areas in which you performed well and the key areas in which you faltered. Want to achieve your dream score? Get a personalized plan that is efficient, executable, and trackable. While most mock tests tell you the questions you got incorrect along with the solution and while some others give some fancy data points such as a comparison of time taken, Verbal Workshop goes miles further. Verbal Workshop provides a true evaluation of the skills tested on the GMAT. Every question in the workshop is handpicked and every attempt is analysed with a singular purpose in mind – to provide you actionable insights. 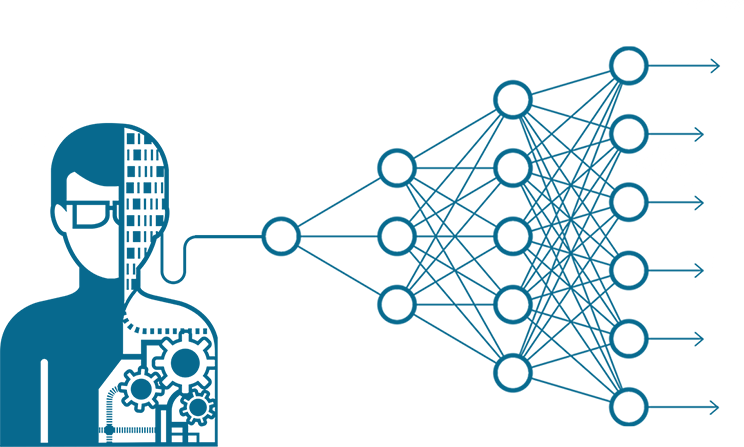 Tutor is a purpose-built Neural network that sifts through 500+ scenarios and provides you precise insights that only a trained personal tutor can provide. This three dimensional neural network looks at multiple parameters such as sectional accuracy, difficulty level of questions, time spent on questions etc. to provide these insights. 95% of the students strongly agree with the insights and action items provided to them by Tutor. More than 30 hours of preparation time is saved by Tutor. You can use this time to further your GMAT preparation. More than 40-point score improvement has been noticed on an average among the students who followed the insights provided by Tutor.